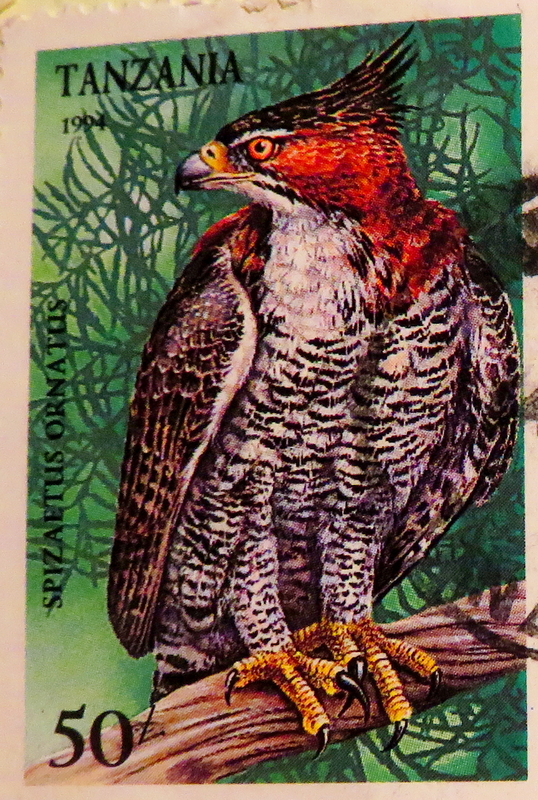 Recently, I was pondering what I might choose as a subject for a column that I contribute to a bird club newsletter. And then as I was getting New Year’s cards ready to send, a topic emerged. So as I work on some new wildlife photography blogs, here is one with a bit of a different focus, based on the newsletter article I wrote. Many birders are focused on a few goals when they go out looking for birds – increasing their life-lists, finding a “nemesis bird” that has continued to elude them, celebrating new birds to add to their yard lists, getting a great photographic shot, exploring a new nature area, etc. 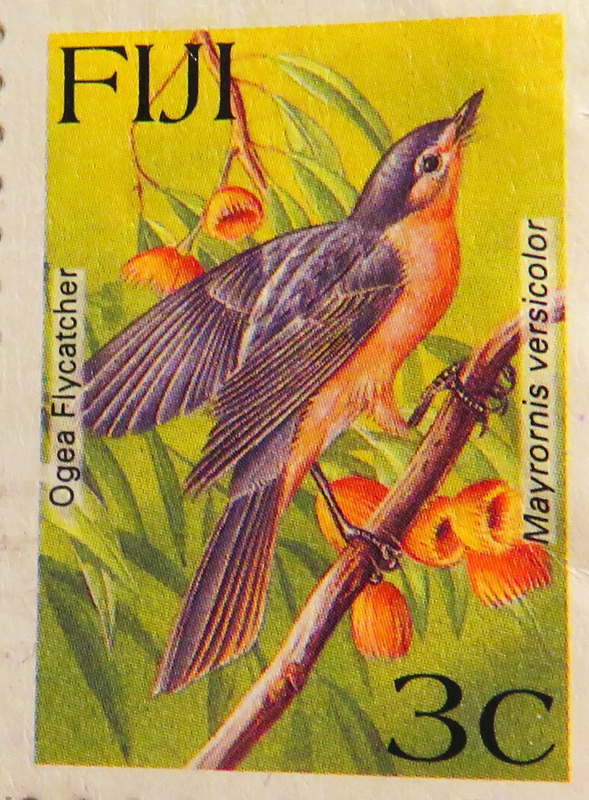 But there are other ways to celebrate birds as well and one that might help get young people interested in them is to help them begin a bird stamp collection. Or you might find it fun for yourself! 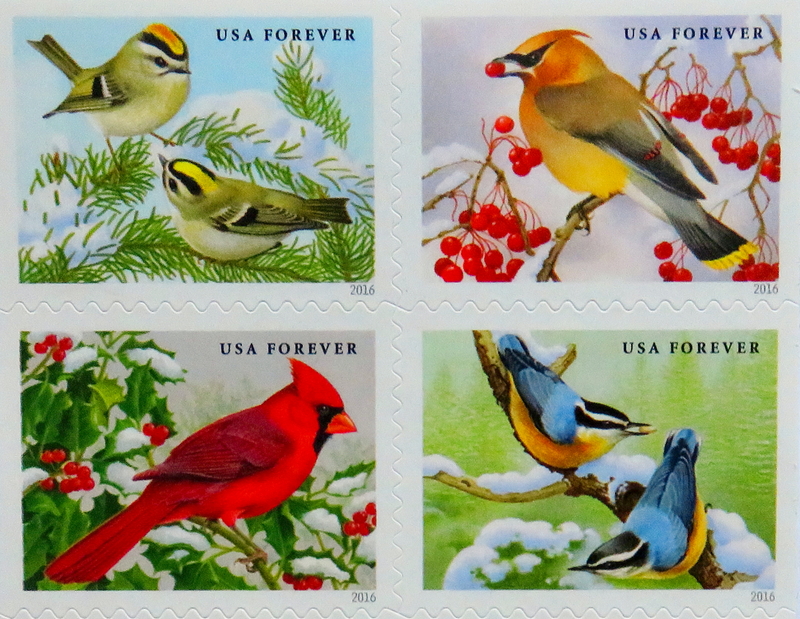 The US Postal Service is doing its bit for the stamp collectors with their newest set of stamps issued this month – beautiful songbirds: golden-crowned kinglets, a cedar waxwing, male Northern cardinal and red-breasted nuthatch. 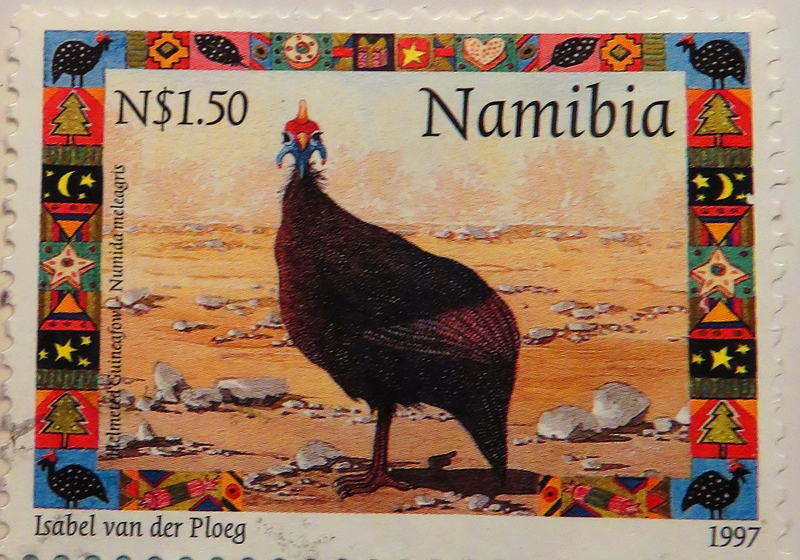 Many other countries also regularly issue stamps honoring popular, unusual and particularly beautiful birds found within their borders. 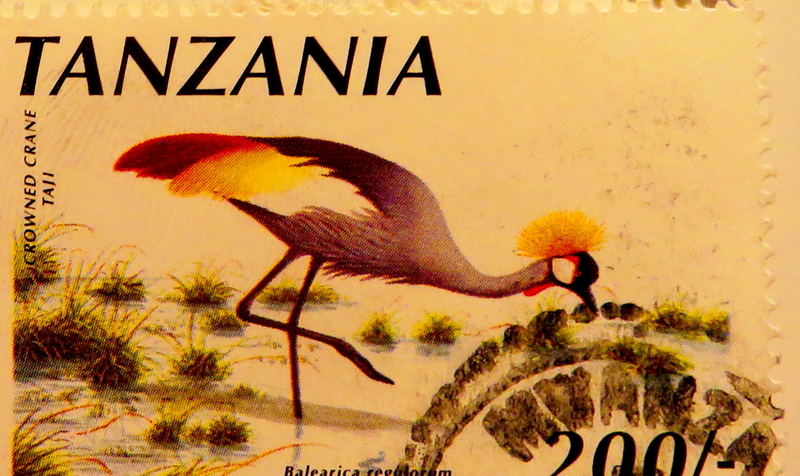 African, Asian and South American countries have particularly disseminated some beauties. 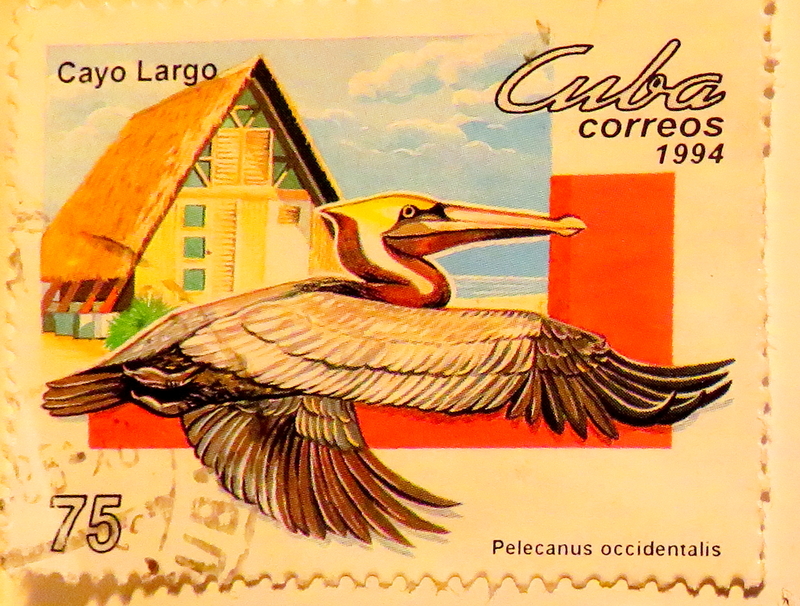 In the 1990s, I received lots of “snail mail” from developing countries since I managed a resource center focused on documentation from those nations. 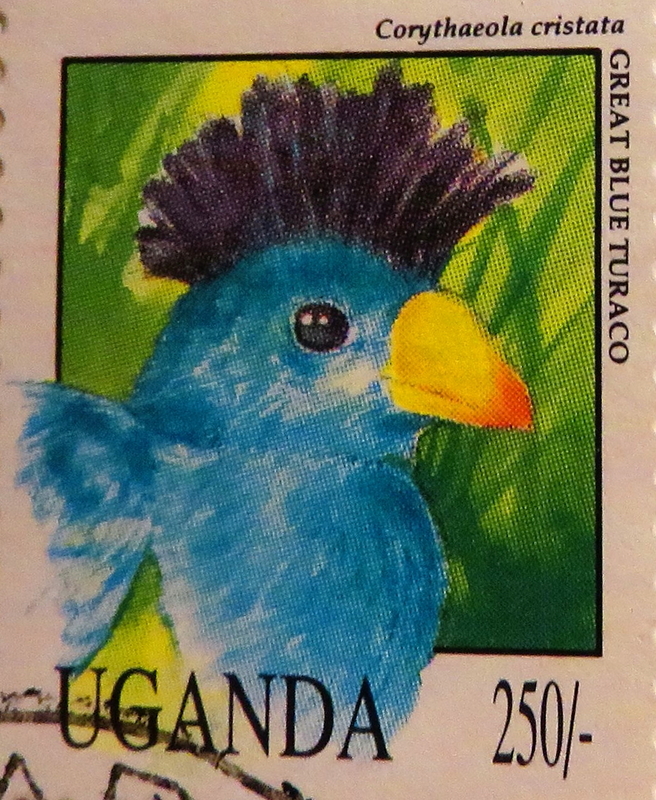 Many organizations and individuals sending me envelopes and parcels did not have postage machines, so they put colorful postage on their mailings and quite a few of those stamps featured birds. Many of the depictions seem true to life and others are more impressionistic. 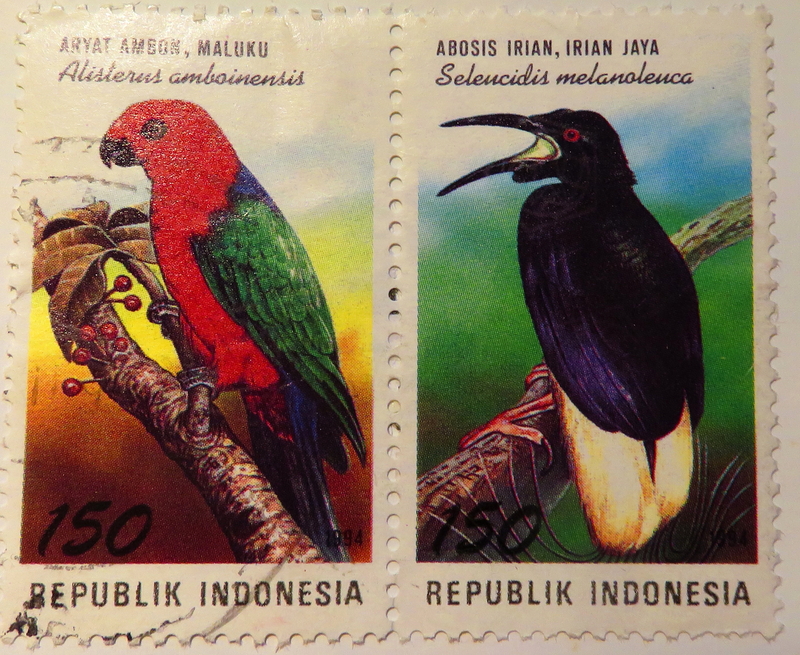 Not all the stamps have shown birds that would meet everyone’s definition of beautiful but they are interesting. And raptors appear to be a favored subject. 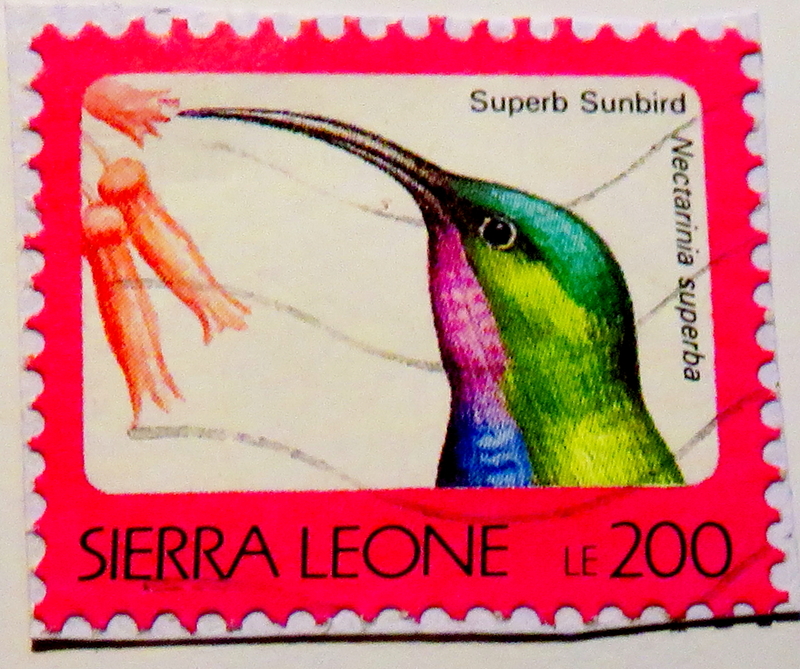 Some stamps not only provide common names but scientific names for the pictured birds. 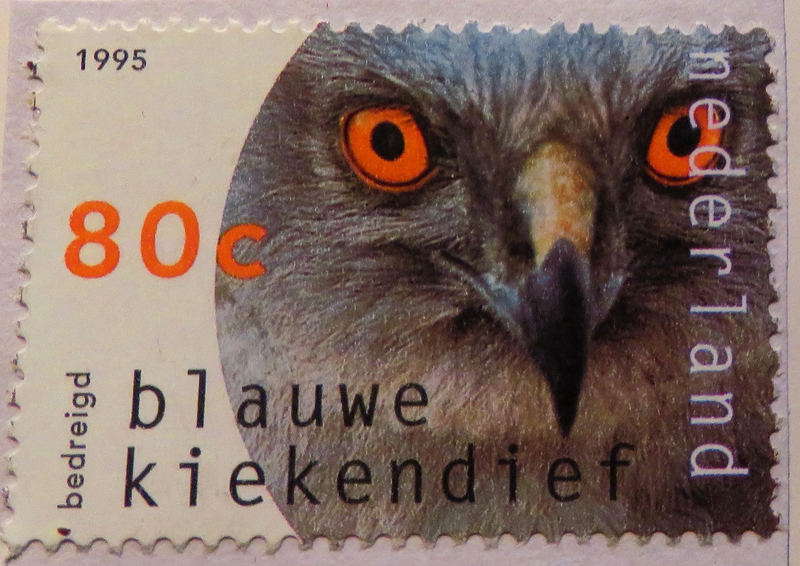 And some, like this one from The Netherlands, memorialize endangered species. Nowadays, with the advent of electronic documentation, books, reports and email, Twitter and other social media slowly replacing typed or handwritten letters and cards, many of us receive much less “old-fashioned” mail than in years past. 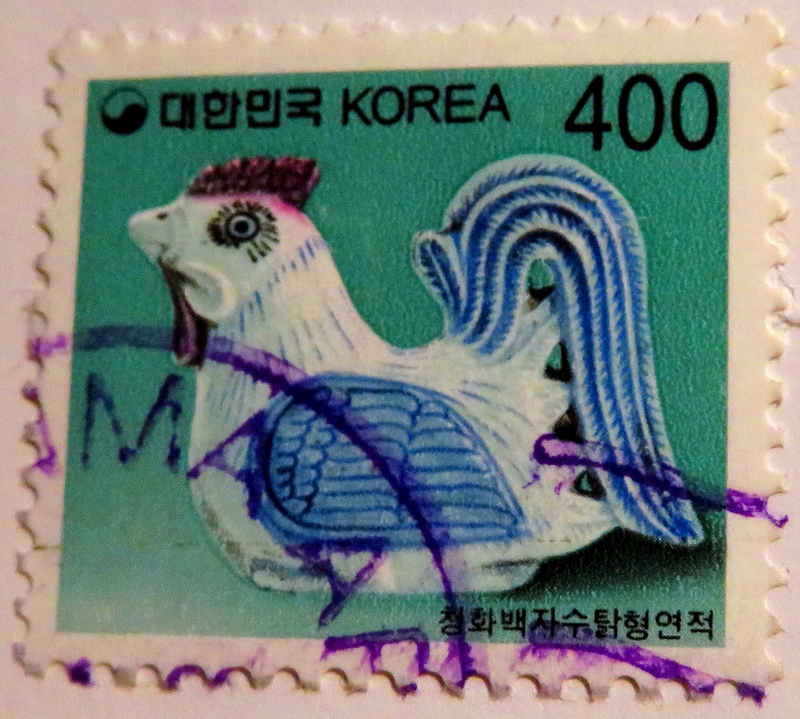 (To my regret, I will add, as I still really appreciate a handwritten letter and tangible card with words of greeting – the extra effort put into selecting a card or stationery, putting it into an envelope, addressing it and making sure it has postage is a reminder of people’s caring.) 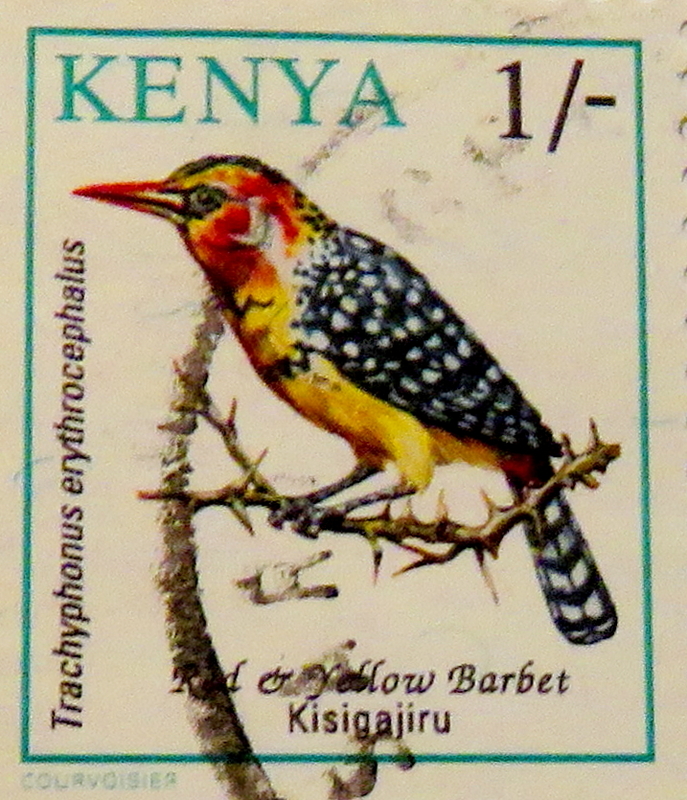 Granted the electronic messaging is cheaper and faster and some venues allow you to select a “stamp” to add to an ecard, like care2. 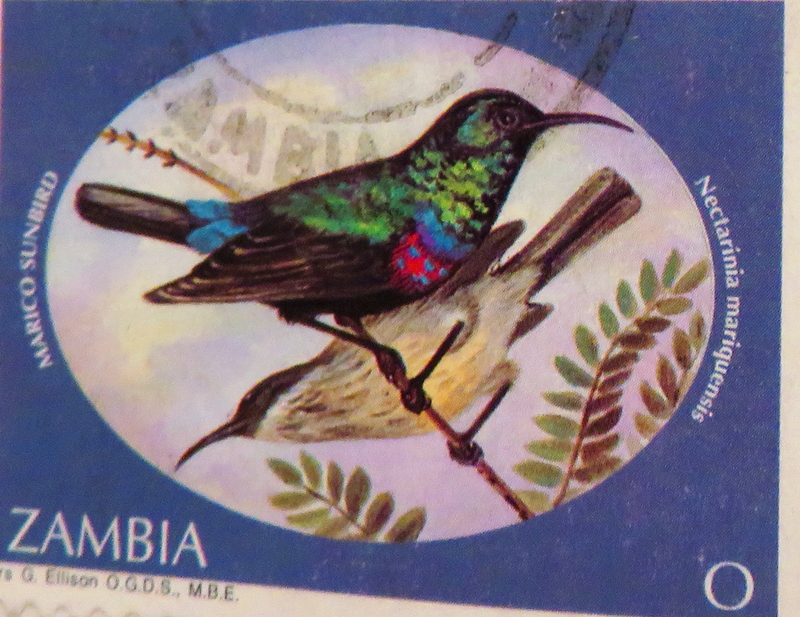 But receiving paper mail is still an enjoyable event for me – and our neighborhood has quite a nice mailman, too! 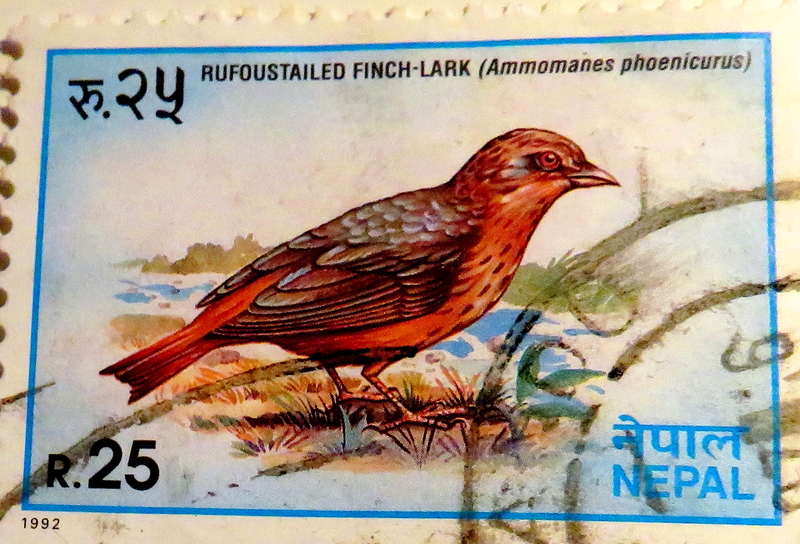 I am pleased to note that my saved stamps include bird species that I’ve had the privilege of seeing in person. 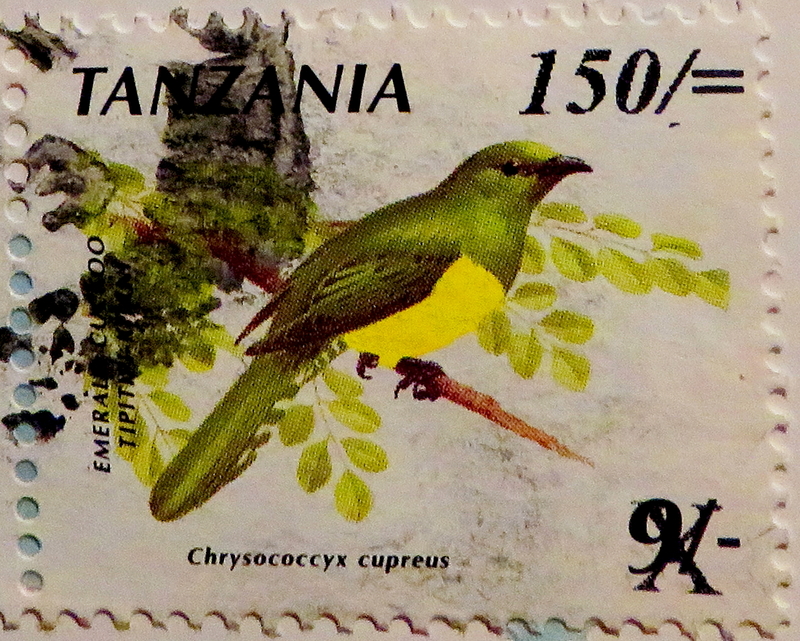 This entry was posted in Biological diversity, Birds, hobby, nature, wildlife and tagged Africa, Asia, bird, bird stamps, birder, cedar waxwing, common name, Europe, golden-crowned kinglet, hobby, Latin America, Northern cardinal, pastime, post office, red-breasted nuthatch, scientific name, snail mail, stamp collecting, stamps by Maria dB. Bookmark the permalink. Thanks for this post Maria! What a beautiful collection! 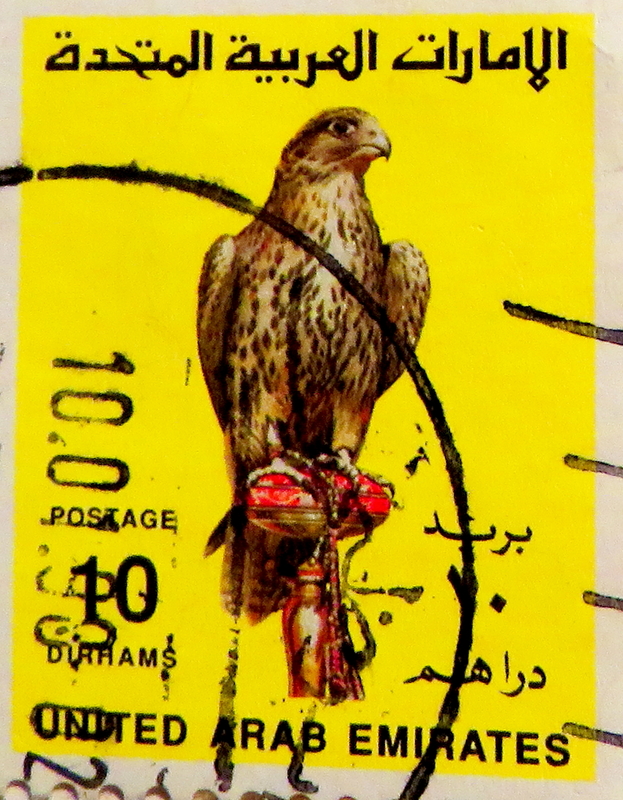 It’s interesting that paper stamps and birds share the same dilemma in today’s times. 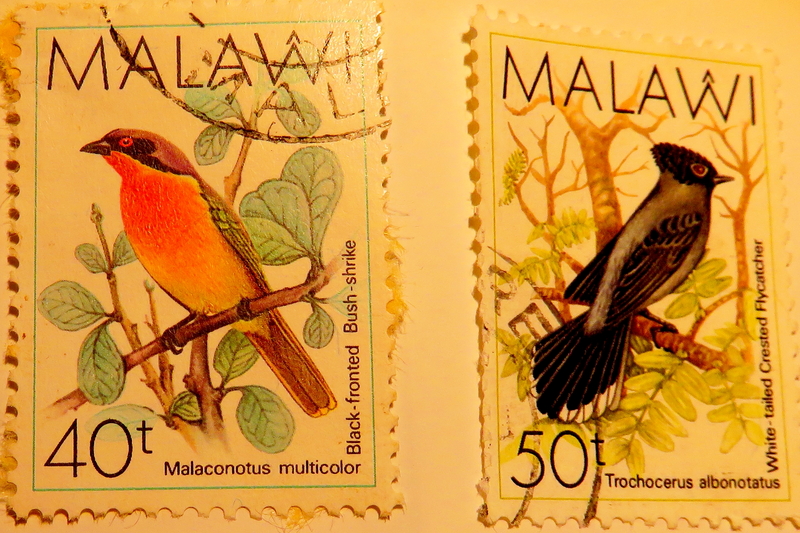 With the sharp decline of snail mail, it would be nice if people could adopt the practice of giving bird stamps as gifts. 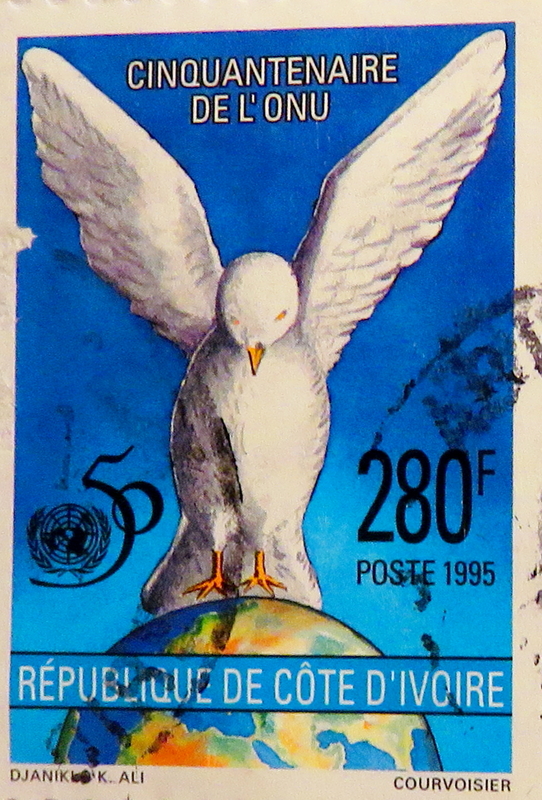 Have you thought about putting together a book of your stamp collection? Very nice article, Maria! 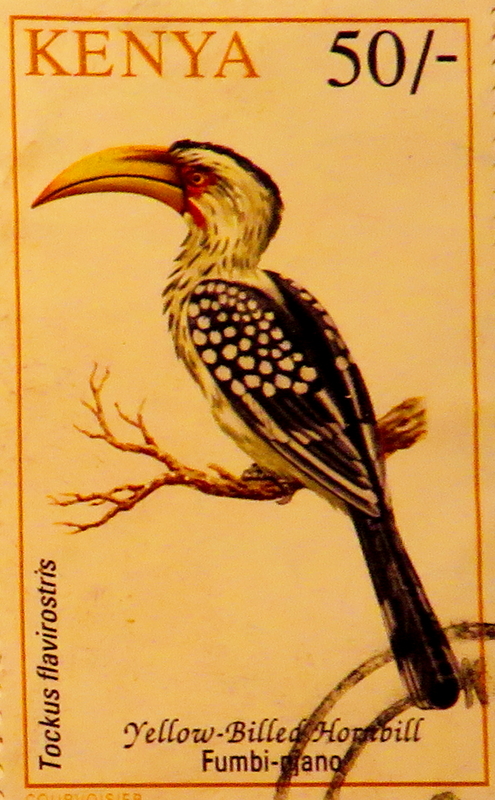 Birds are a favorite of mine. I have had several. I took them to school and my students loved to watch them. The zebra finches would lay eggs and then we would wait for them to hatch and grow up. 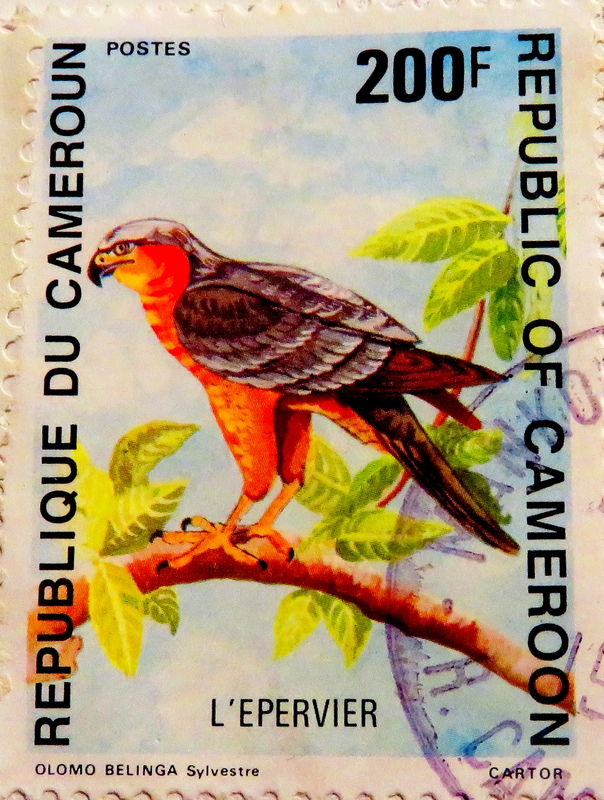 Your stamps are lovely. I am happy that you have saved them. What a remarkable way to remember your experiences. 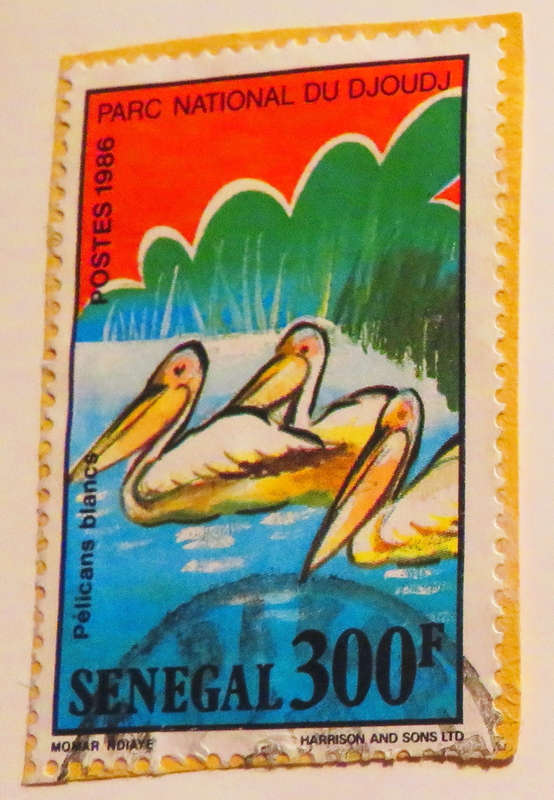 The stamps themselves tell a story about your life and where you have been along with the people you have met. May you have many more journeys ahead of you. How nice that your students were able to see baby birds hatch; what did you do with the baby birds afterwards, Doreen? And it’s true that I’ve had the privilege to visit many countries, a truly life-enriching experience! And I wish you pleasant travels as well! Dave: Great idea and beautiful images, Maria. 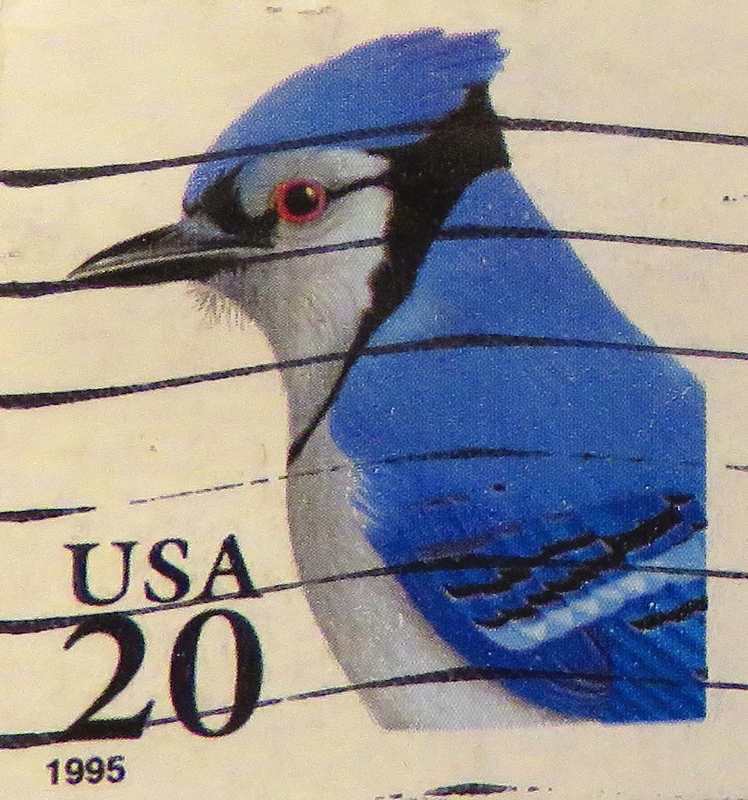 A birder friend who wants to stay anonymous: I really enjoyed your blog on bird stamps. 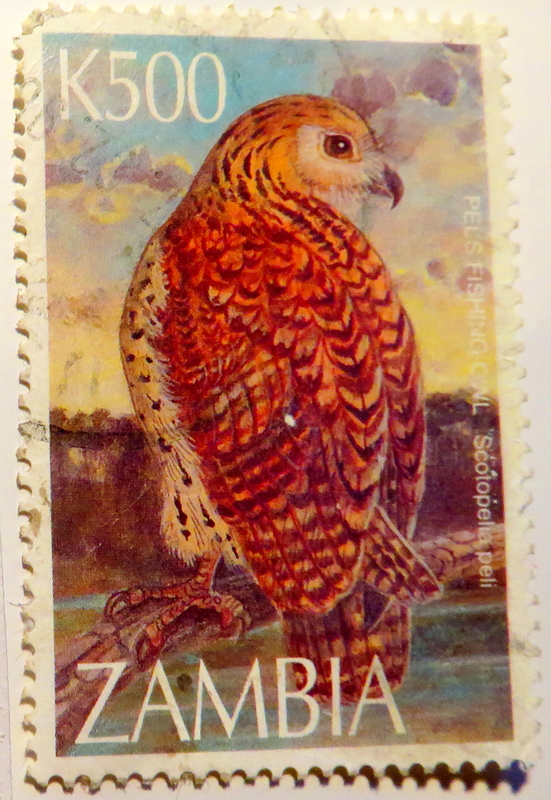 My father (and also his mother) was a life-long stamp collector who built up a fabulous collection which he eventually sold. 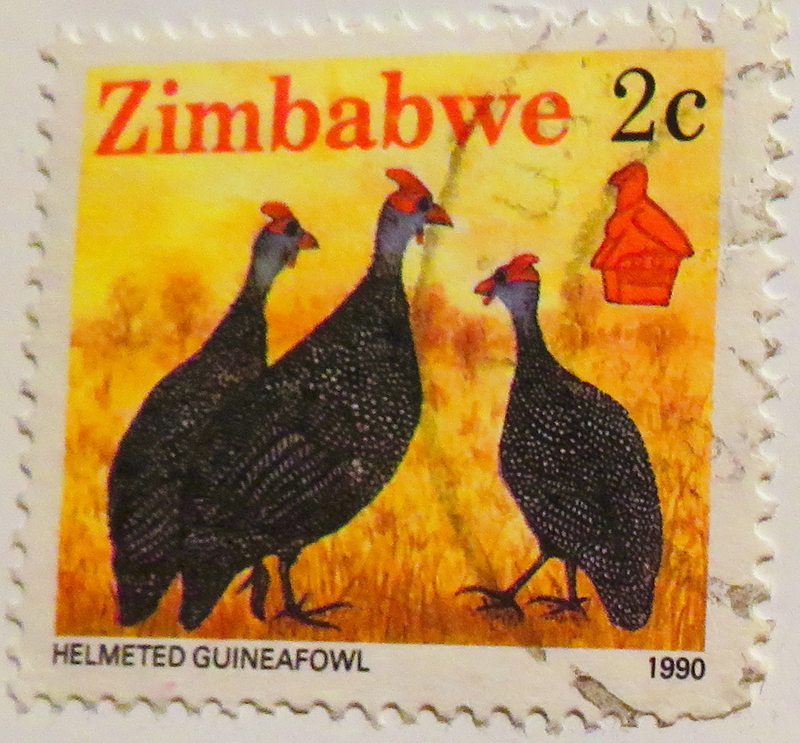 I remember his telling me that while many collectors collect sheets of new stamps or sections of sheets, most also want cancelled stamps for their collection. 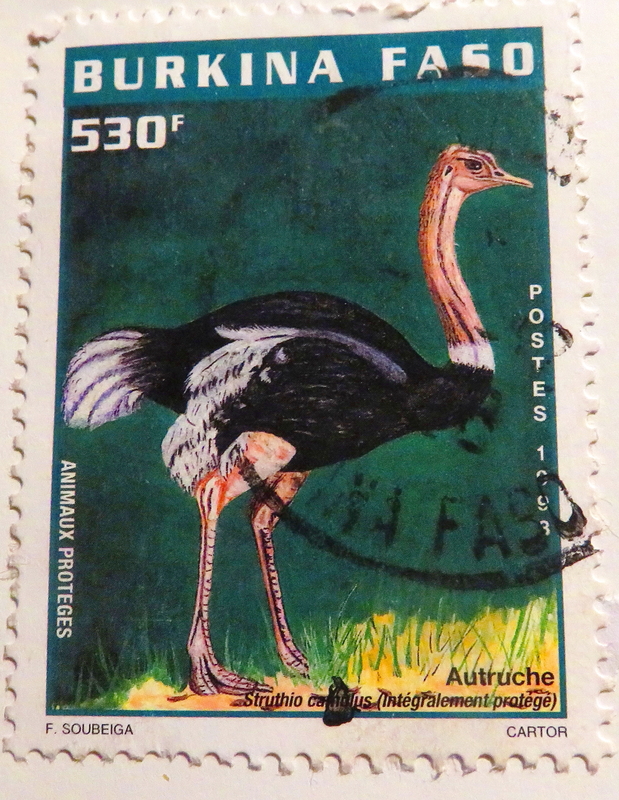 He even taught me to place a stamp on an envelope at an angle so that only a small portion of it is cancelled, thus retaining much of the image unmarked for the collector. To this day I still do that! And I always buy commemoratives as he did. 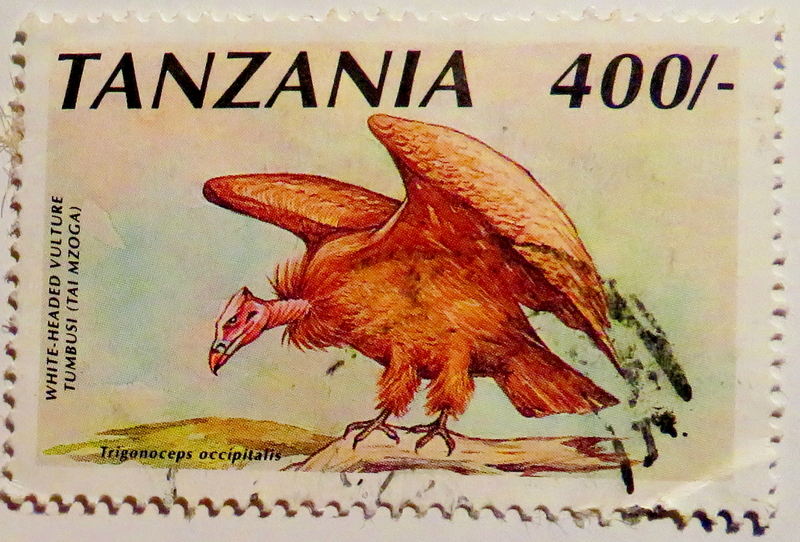 I never got into the hobby of stamp collection, though. 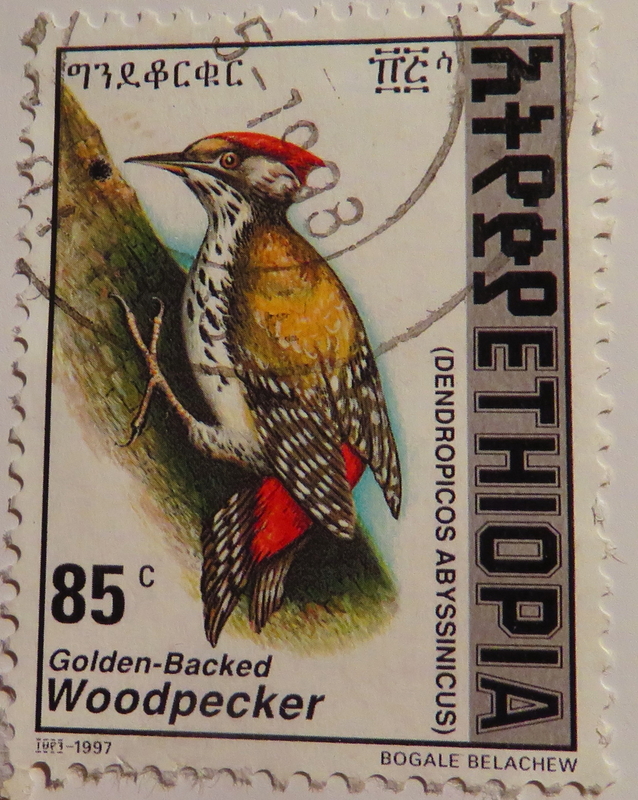 He would have been thrilled with your bird stamps. 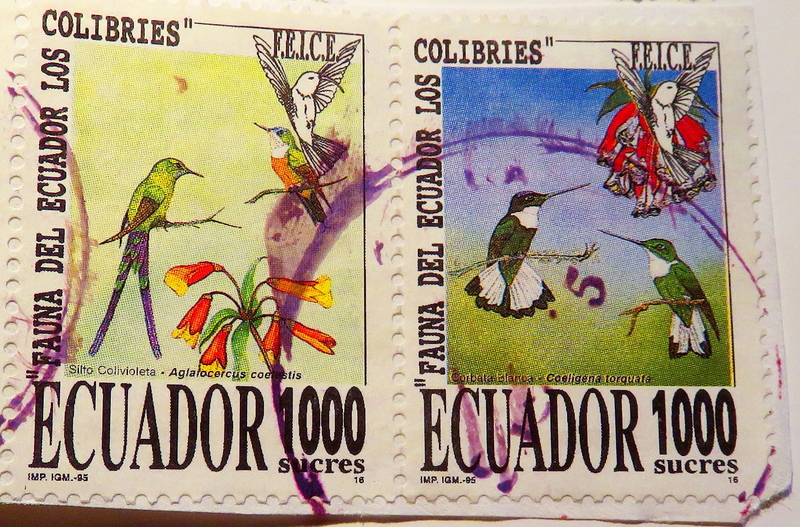 I love the collection of stamps. Your ideas and suggestions are helpful for us looking to start a collection of our own. 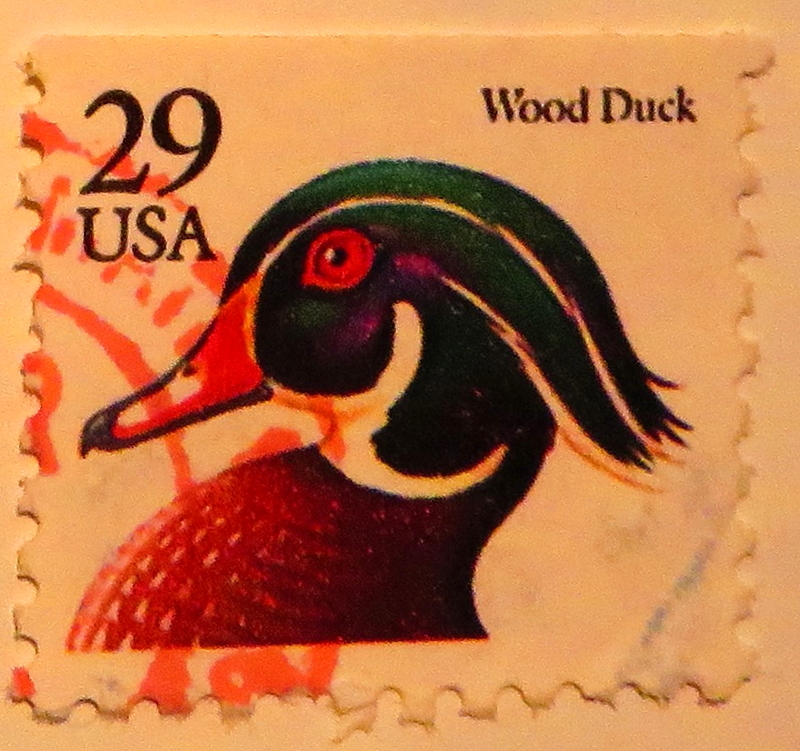 I was going to submit images for Duck Stamps, but thought there are so many great wildlife photographers out there. Maybe someday I will. Glad you liked it! 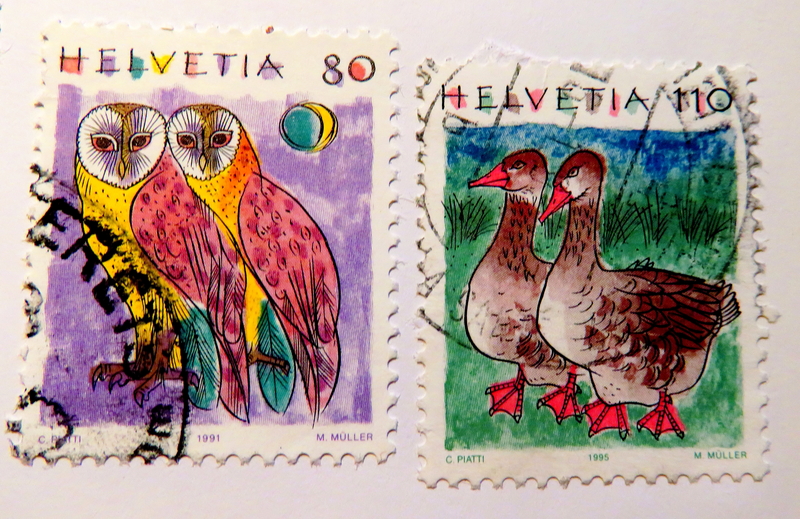 It had never occurred to me to submit images for Duck Stamps – I think you should go for it! There are indeed many great wildlife photographers, yet I figure our world can always use more! And you may have just the image that they are looking for. Happy New Year!